Chelsea, Bayern Munich, Manchester United Or Even Liverpool: What Next For Callum Hudson-Odoi? 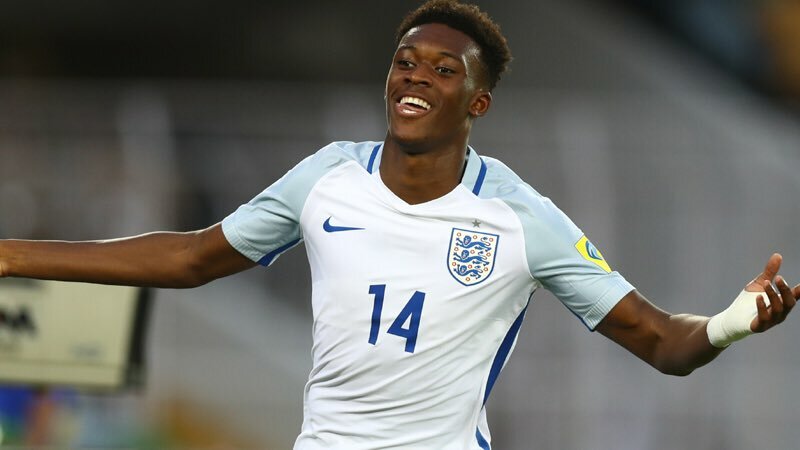 Callum Hudson-Odoi has a huge decision to make this summer. The ultra-talented young Englishman, who made his senior debut in the 5-0 rout of Czech Republic last Friday, is of course currently on the books at Chelsea. 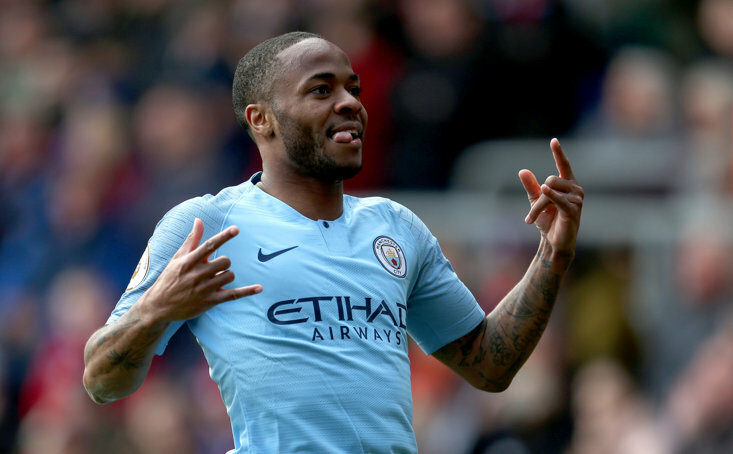 But, whether he will still be sporting the Blues shirt next season is a subject of widespread debate, with the 18-year-old likely to be at the centre of a transfer tug-of-war in a few months time. It was only a couple of months ago that Hudson-Odoi handed in a transfer request. The youngster was frustrated at the lack of opportunities under boss Maurizio Sarri and, with Bayern Munich eagerly waiting in the wings, he wanted to follow fellow English prodigy Jadon Sancho (Dortmund) over to the Bundesliga. However, it was not to be, as Chelsea rejected the transfer request along with a sizeable £35m offer from the German giants, who wanted to snap up a player that had yet to start a Premier League game. The forward, who has still not started a Premier League game, may have only made three top-flight appearances since that transfer saga, but a number of eye-catching displays in the Europa League - he’s scored in each of his last three appearances - earned him a first call up to the England senior team last week, where he would go on to enjoy a 20 minute run out at Wembley. Bayern Munich are likely to prod the stick yet again, with The Mail stating that the club want the Englishman to replace the iconic Arjen Robben who is leaving at the end of the season. Chelsea, who have been smacked by a transfer ban, will be determined to keep hold of their man, who is one of the most exciting young prospects on their roster. If a new manager comes in Hudson-Odoi may well be more tempted to stay, but like any young player he is desperate for game time. The Mail also reports that Liverpool and Manchester United are now ‘chasing the teenager’, although it goes without saying that Chelsea would be reluctant to sell to a Premier League rival. 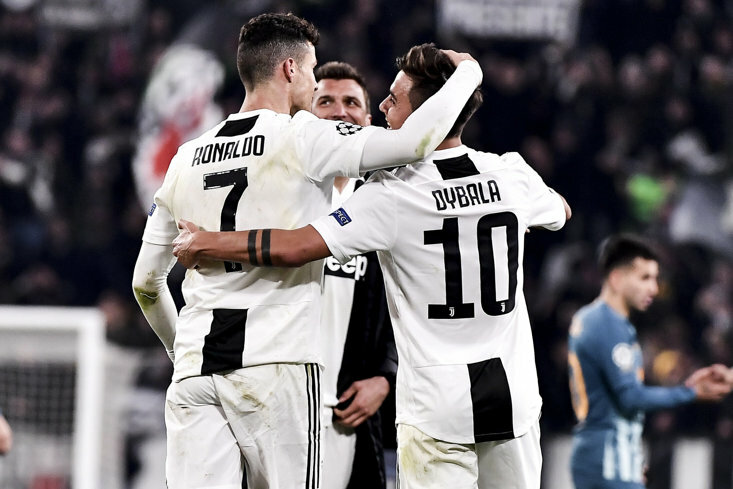 However, a monster bid could change things, especially given that the player’s contract expires in the summer of 2020 - in less than 18 months time. Reds manager Jurgen Klopp is unlikely to drop any of his fabled front three anytime soon, but the chance to prosper under the guidance of three of the best forwards in Europe could work wonders for Hudson-Odoi’s development. It would be a huge shock if Man Utd didn’t appoint Ole Gunnar Solskjaer on a permanent basis. The Norwegian has completely rejuvenated the club since his interim appointment in June, with numerous players improving under his tutorship - and a future combination of international teammates Marcus Rashford and Hudson-Odoi could be mouth-watering. No one knows what is going on inside Hudson-Odoi’s head but his rapidly rising profile means that his name will frequently be splattered in the transfer gossip pages from now through to when he makes a decision on his future.